Offering audio description, open captioning, and American sign language. Popejoy Hall is the premier performing arts center in New Mexico. 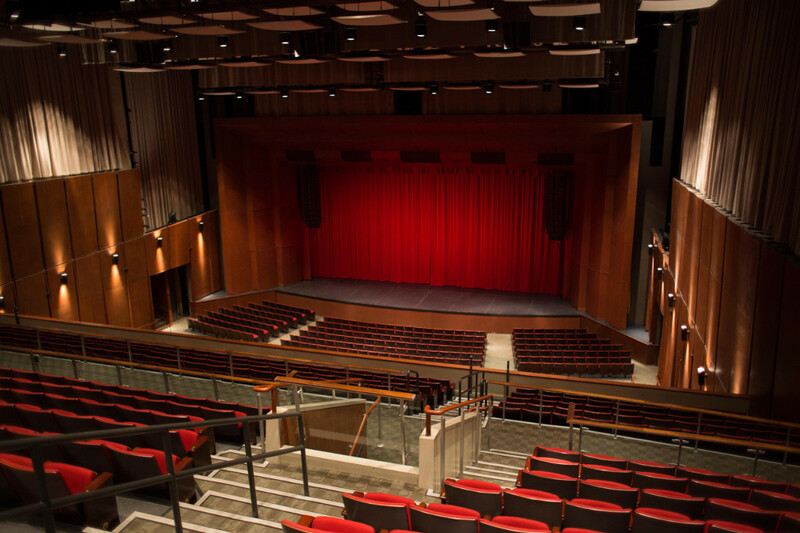 Seating up to 1,985 patrons, Popejoy is the largest multi-purpose venue in the state. Following a major renovation in 1996, Popejoy hosts touring Broadway shows, symphony concerts, musical soloists and artists of international caliber, world-renowned ballet and modern dance companies, and noted speakers from a broad spectrum of disciplines. 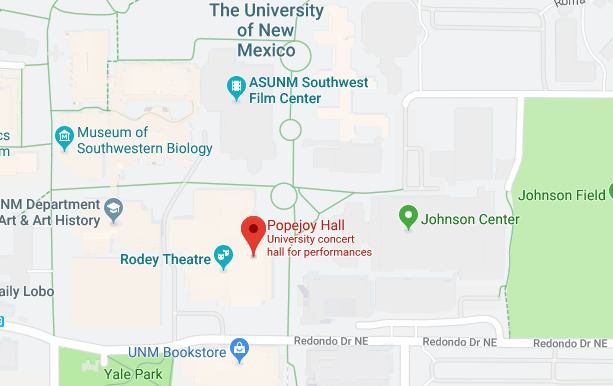 The University of New Mexico Center for the Arts houses Popejoy Hall, three other performance spaces — Rodey Theatre, Keller Hall, the Experimental Theatre — and the University Art Museum. The various theaters host events for the Departments of Music and Theatre & Dance in the College of Fine Arts.